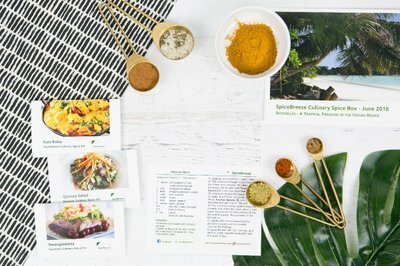 Enter your email address below to receive a notification when SpiceBreeze starts accepting new sign-ups! Enter your email address below to receive a notification when SpiceBreeze is accepting new sign-ups again. 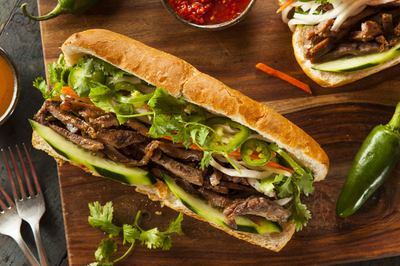 Discover popular meals from around the world with minimal time and effort. 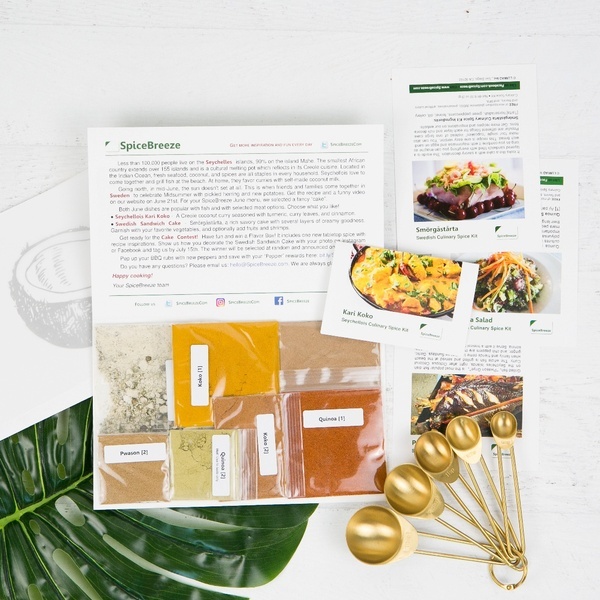 Each month receive simple recipes for selected entrées with delicious flavors from different regions of the world. 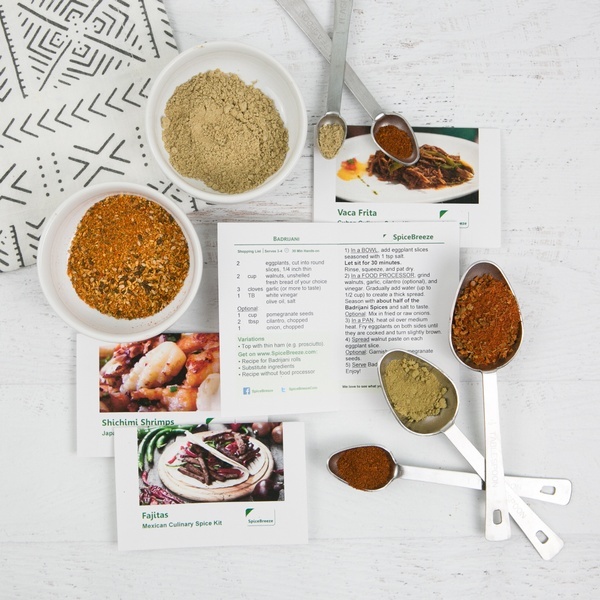 Includes freshly ground pure spices, pre-portioned for easy cooking and no waste. Just add fresh ingredients, enjoy pure authentic flavors, and relax. 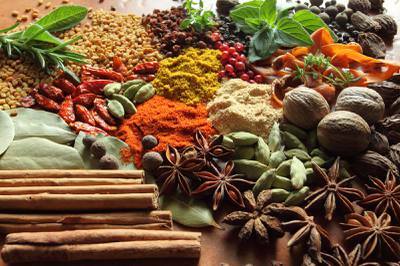 Enjoy the mouthwatering taste of dishes cooked with freshly ground spices, without MSG, artificial colors or flavors. Only at SpiceBreeze: Choose 2 of your 4 dishes from a monthly selection. No risk with our 30 days 100%-money-back-guarantee for annual plans. 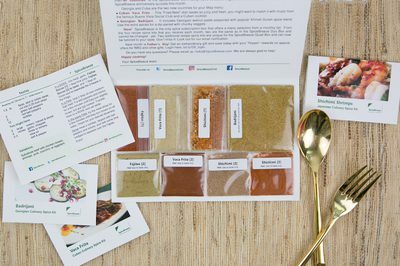 This subscription comes with neat new spices each month, oftentimes ones that are not commonly available or that I had not heard of, and tasty recipes to accompany it. Staff was responsive and pleasant to email communications. Would recommend! Your "package" is really just a small envelope. 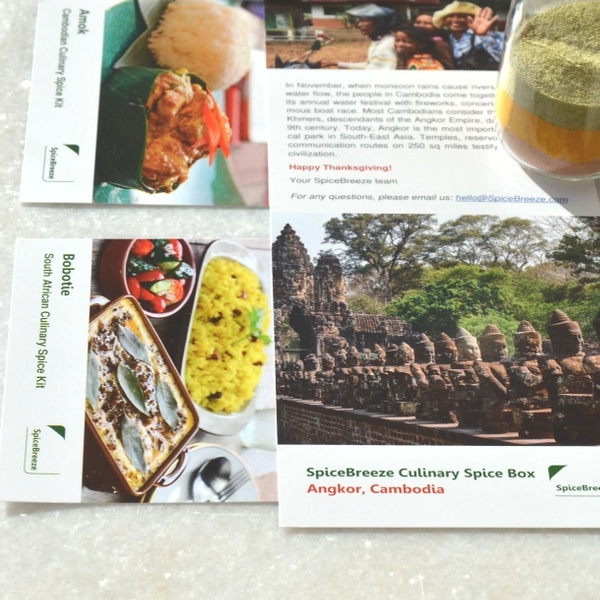 Inside you'll find 2 recipe cards and 3 small packets (like the picture) of the spices. I sort of wish they had give you a holder for the recipe cards when you first subscribe. Mine are floating around. I haven't made anything yet. I usually gravitate toward mixes, so this is new to me. 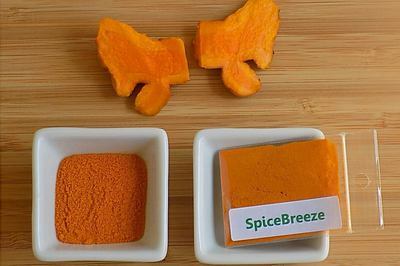 Cooking is Fun with SpiceBreeze!! 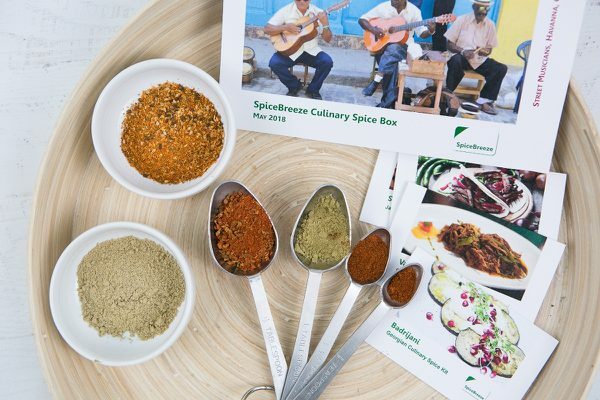 I simply love this box full of Spices and simplified cooking instructions. With these spices, I can decide when and what I want to cook with. It's like cooking my style with an invisible helping hand!! I simply, love this as does my hubby!! My bf does most of the cooking, and it takes work to keep things interesting. So, having the suprise of an interesting new spice blend show up in the mail is great. I got him this box on a bit of a whim, and it turned out to be his favorite gift! We've tried making several dishes so far, and most recently really enjoyed the fesenjan stew. This box is well worth the surprise every time. Additionally, in my interactions with customer service, they have been warm and prompt. Another big plus! My friends were skeptical when I said I was getting this delivered. But they now drool over my food! I love getting the recipes, that there is always variations to fit different diets/preferences and cultural context to each spice. It's really inspired me to do more cooking and get out of the ordinary. I even look forward to my lunches at work! We really like finding new dishes to cook with this book. I also love that we can get spices that may be harder to find or things we've never heard of. 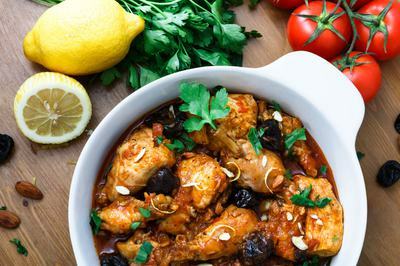 I like cooking recipes from around the world. This has been a fun gift for my husband. My daughter received her spices today. They went so well with the cooking supplies that I had purchased for her! She was thrilled and cannot wait to try the recipes! Thank you so much for your kindness in putting up with my worry over my daughter's birthday and getting the spices to her before her birthday! They arrived today! Just know that your spices completed her birthday! She is very pleased! I am loving this subscription! Not only does it encourage me to stop eating out (expensive and unhealthy!) but it also gives me such an awesome variety of new and exciting things to try. I am so glad a chef friend told me about this! We love to follow recipes yet be creative and this is perfect for us! 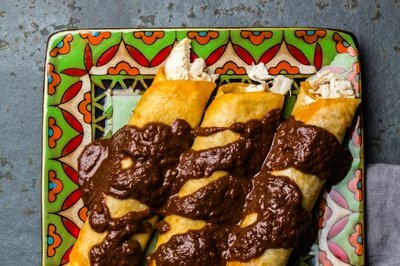 Yummy and bold recipes! A Creole coconut curry with turmeric, curry leaves, and cinnamon, plus a rich savory sandwich cake with several layers of creamy goodness. A fresh coconut sauce with lemongrass, galangal, and makrut limes and a creamy meat pie that balances a sweet-sour-spicy flavor. 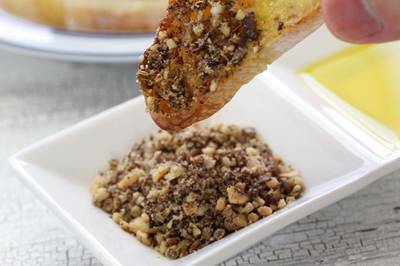 Juicy and fresh "fried beef" and a Georgian walnut paste seasoned with popular Khmeli-Suneli spice blend.